Welcome to Whiskey Tangos Spirits and Tobacco! We’re conveniently located at 711 N 20th St in Ozark, Missouri, so stop by for a friendly smile and some quality products. 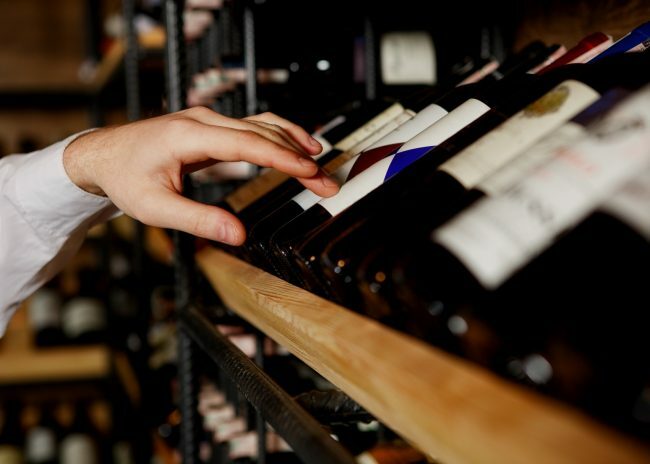 Let us be your go-to spot for beer, liquor, wine, tobacco, and much more. We offer an extensive selection of tobacco products. Let us be your go-to spot for beer, liquor, wine, tobacco and much more! We carry domestic and locally crafted beers, liquors, and wines. 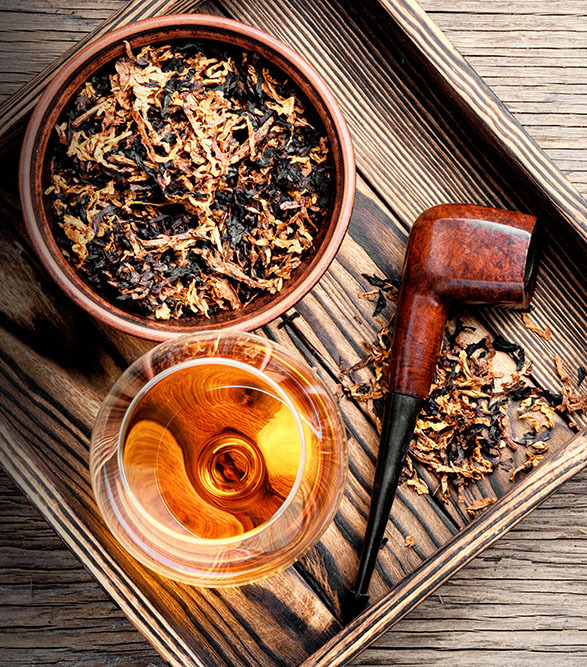 Here at Whiskey Tangos Spirits and Tobacco, we have everything you need. We carry domestic and locally crafted beers, liquors, and wines. We also offer an extensive selection of tobacco products, e-juices, and vaporizer products! As a locally owned business, we strive to represent the local community in every way we can. Not only do we carry local brews, liquors, and wines, but we offer some local eats, too! Check out our selection of delicious Hormann Meats products or Grove Salsa while you’re here. We’re always looking to add local offerings to our store, and we don’t shy away from a recommendation. Let us know if there’s something you’d like to see us carry at Whiskey Tangos Spirits and Tobacco, and we’ll be sure to look into it! We’re proud to be a local business and to be a part of this amazing community. Formerly known as Supermart, we’ve rebranded to specialize in liquor and tobacco products. We’ve been family-owned and operated for 35 years, enough time to plant our roots and grow to love the area. We hope you’ll stop by and say hello, or join us for the fun events we host right here at Whiskey Tangos Spirits and Tobacco! Join us for tasting events, music, fun, and friendly people. Sign up for our email list and follow us on social media to hear all about the exciting events we’ll be hosting. Stop by and See Us Sometime! With our convenient location, affordable prices, and incredible selection, Whiskey Tangos Spirits and Tobacco is sure to become your go-to liquor store. When you come into our store, you’ll always be greeted by a friendly face and our helpful staff. Come visit us in our store today to see what we have for you! You can find our store on 711 N 20th St in Ozark Missouri. We can’t wait to see you at Whiskey Tangos! Learn more about Whiskey Tangos today!